Criminal justice policy can be quite cold. 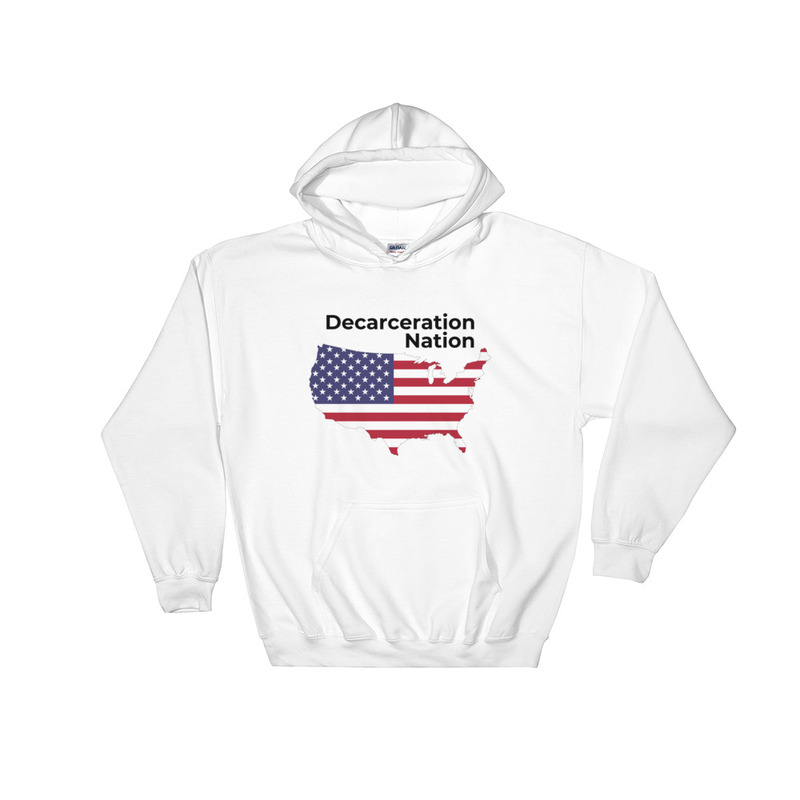 Get a Decarceration Nation sweatshirt to keep you or a fellow CJ Reformer warm! 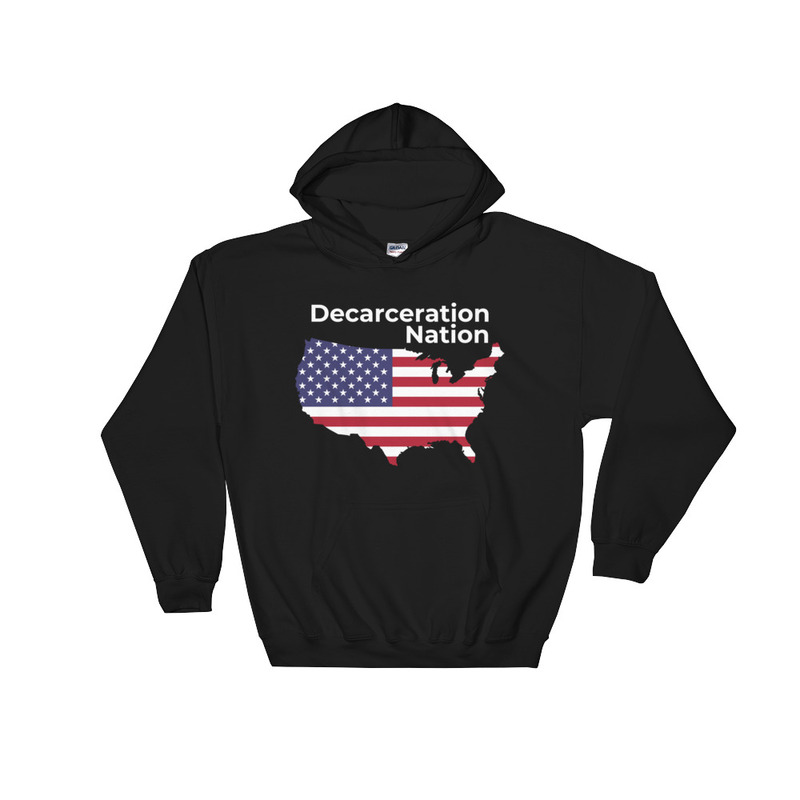 Every cent goes directly toward sustaining and producing the Decarceration Nation podcast and website. Look, everyone needs a go-to, cozy sweatshirt to curl up in, so go for one that’s soft, smooth, and stylish. It’s also perfect for cooler evenings!